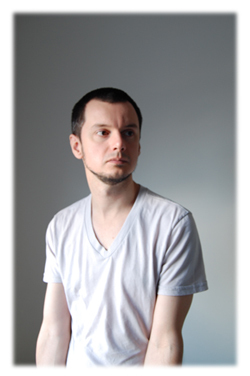 Zoran Dobric is a Toronto based, Canadian designer of a Croatian Serb background. After moving to Canada from Milan, Zoran established his label in 2005. His design background comes from Europe’s leading fashion design school, Instituto Marangoni, in Milan. Zoran’s work has also been published in magazines and books from the USA, Germany, Spain, France, Kuwait and China in addition to being featured in domestic magazines such as Elle, Fashion, Flare etc. The world-renowned fashion journalist Jeanne Becker praised Zoran’s work for its artistry and edginess. Zoran’s designs are available in Canada, USA, China and Kuwait. Exclusive art inspired prints developed by the designer and detailing combined with innovative shapes and fabrications make this collection unique, versatile and timeless, and offer women an individualisticand creative expression. Zoran has won numerous design awards for his work, for more info click here.